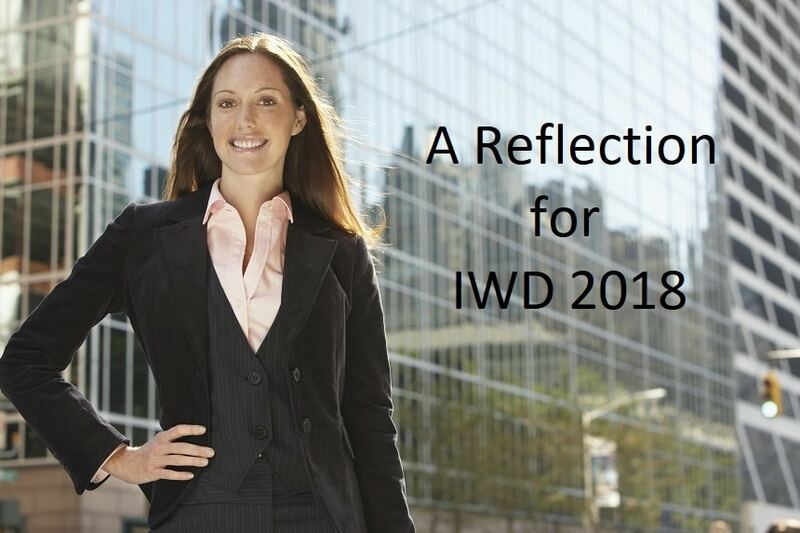 IWD 2018 – How Women Can Move On And Up. It was one of Australia’s leading female CEOs, Gillian Frank, who once said that women can have it all, but not all at once. Many of us have learned that the hard way. We have tried to keep all the balls in the air and as a result we failed to be who we truly wanted to be. There are three ways we can achieve that and still remain true to who we are and what we stand for. We discover our Why. We set goals around it. We build a network of support that helps us achieve it because there is no way we can go it alone. 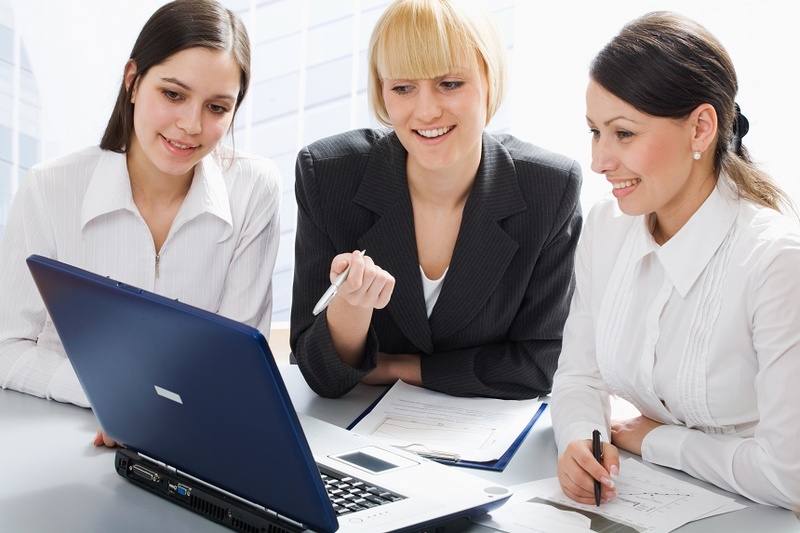 What Do Women Want From Mentoring? I recently re-visited Sheryl Sandberg’s book “Lean In : Women, Work and the Will To Lead”. I had 3 women approach me for mentoring in the one week. I remembered she has some excellent advice on Mentoring. While this is normal part of my work, it is always helpful to step back now and again and reflect on what I am doing as a mentor and why I am doing it. There was one part of her Chapter 5 on “Are You My Mentor?” that really got me thinking about my initial conversations with these 3 new mentees. She believes that many women coming for mentoring want a dependency relationship with their mentor which she says is not at all helpful for women. So what she said provoked me to think about how I wanted to engage with my 3 new mentees so that the relationship was an empowering one for them. I share my 7 insights here with my readers.